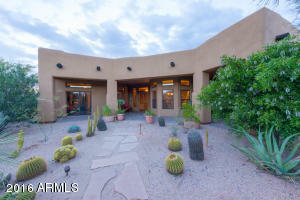 THIS HOME SHOWS TO PERFECTION!!! 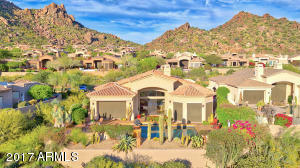 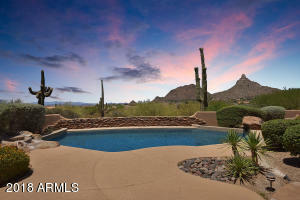 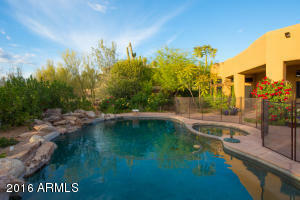 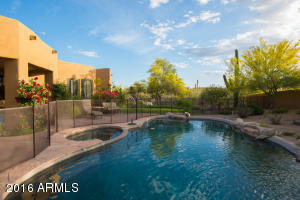 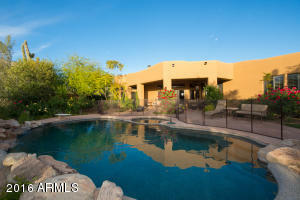 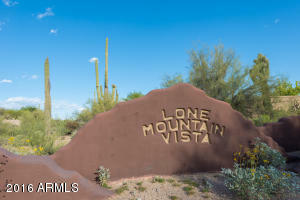 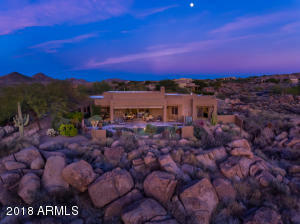 Situated on .89 acres w/beautiful lush backyard foliage & resort style DIVING pool & spa. 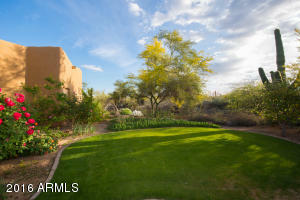 Boulder waterfall, flagstone patios, & emerald green grass! 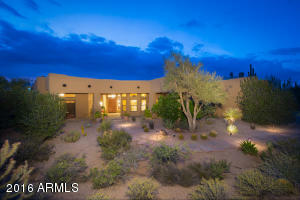 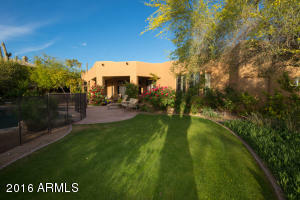 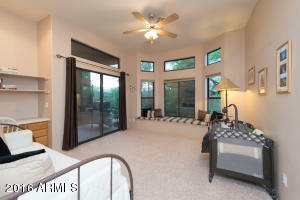 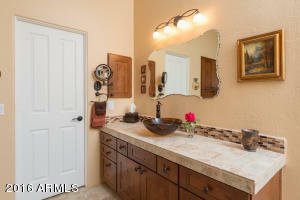 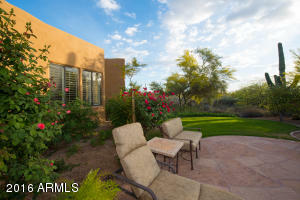 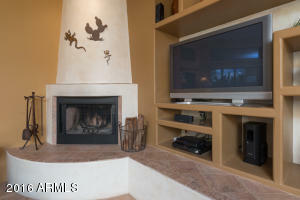 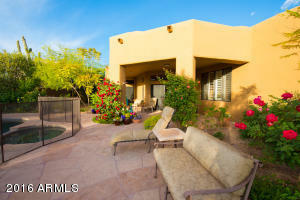 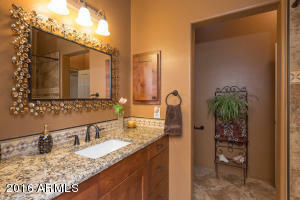 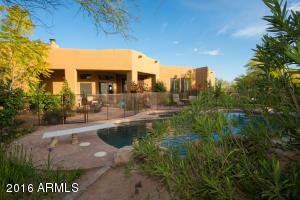 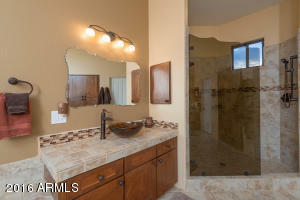 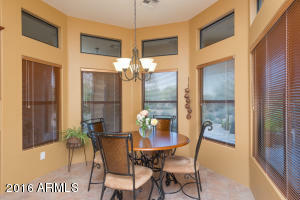 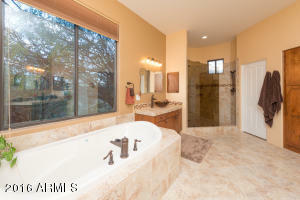 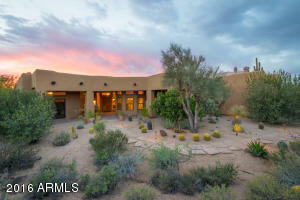 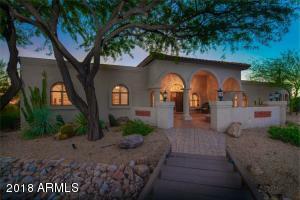 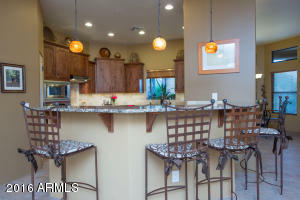 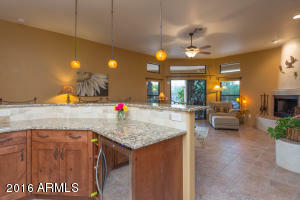 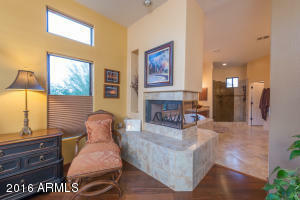 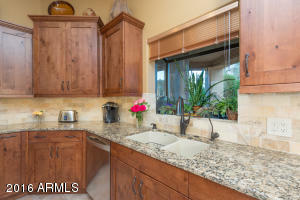 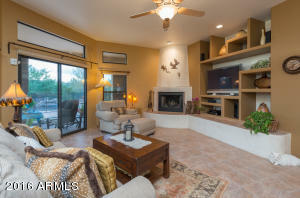 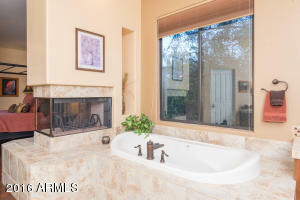 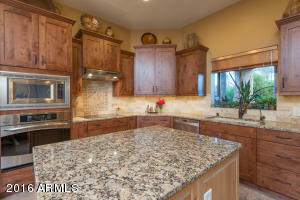 This home is impeccable w/Designer finishes thru-out! 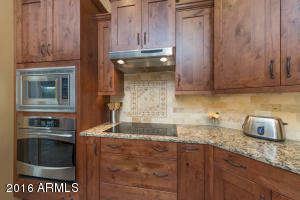 Brand new kitchen w/granite countertops, tumbled Travertine backsplash, exquisite sleek Knotty Alder cabinets & Hickory center island. 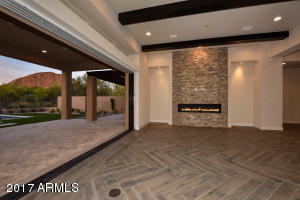 SS appliances, wine & beverage fridge, bay window box over sink, darling breakfast room all opening to family room w/fireplace & niches. 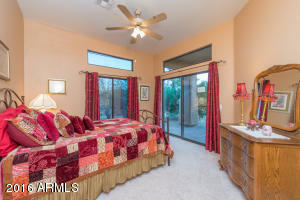 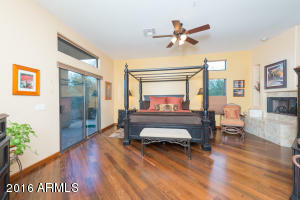 Master is split from other bedrooms w/top of the line finishes in renovated bath w/tile flooring, new walk-in shower, custom glass surround, beautiful raised glass sinks, HIS & HER WALK IN CLOSETS! 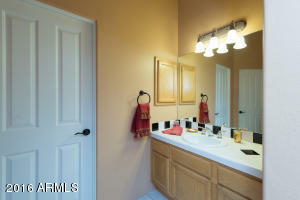 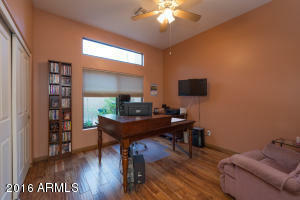 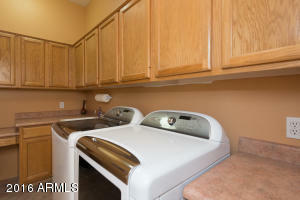 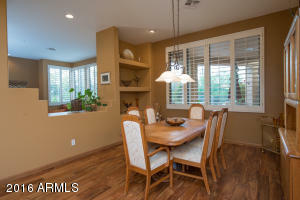 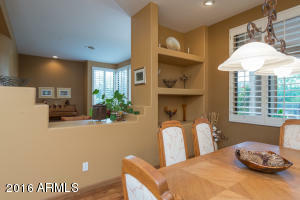 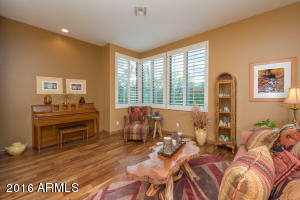 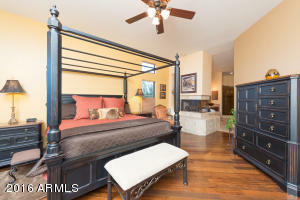 Gorgeous wood flooring in master, living, dining, and one bedroom currently used as office.